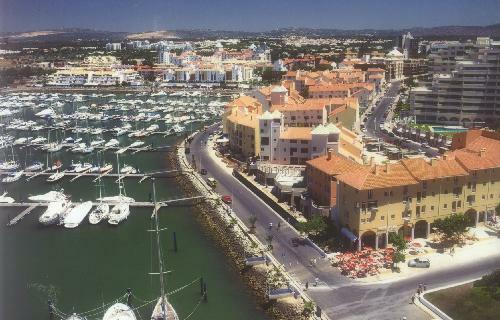 Vilamoura is the name given to an area rather than to an actual town. It is outstanding in that it is one of the largest single tourist complexes in Europe and covers some 2,000 hectares of land. The land is variable in its vegetation, some parts covered in pine forests whilst others are open, recovered marshland. 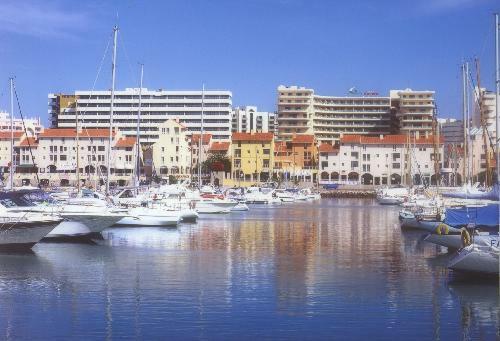 Vilamoura is a unique leisure and recreation resort community where the pace of life is so easy it feels like summer all year round. Designed from the start to be self-sufficient, Vilamoura is ideally located, features a wide choice of prime accommodation, offers the commercial structure for day-to-day needs and is bursting with sporting and leisure facilities for the whole family. It is a place for rest and relaxation but also for pursuing active pastimes landsports; a friendly and safe residential haven, but also a vibrant and exciting night-life centre. It may well be a luxury hotel, a private villa or a serviced apartment for the visitor, but it is also a home to the resident and seasonal population. It is Portuguese, but also truly cosmopolitan. Away from the hectic pace and the stress of the modern world, all who visit are revitalised by the lifestyle, the convenience and the hospitality of this truly special place. Accommodation ranges from apartments on small resorts to large detached 5 bed villas. Brisa do Sul Apartment close to the Millennium golf course , is ideal for a small family or group of golfers. Prices starting from only £315 per week demonstrates that Vilamoura offers high quality accommodation with value for money. The villas have their own pool and a car is recommended. All accommodation is only 5 minutes drive to the beach and marina with it's bars, restaurants and shops. Vilamoura boasts it's very own casino with live international stage shows, on all year round.